It is often said that packing is the worst part about moving house. And for some, this is true. Just imagine all of the things in your house and trying to fit everything into your removal vehicle. It might seem impossible to do it all and you can easily become overwhelmed. But avoid all this trouble by following this list of packing tips! You might think that you can pack everything 2 or 3 weeks before your moving day. However, unless you have a few items, this is probably unlikely. Instead of leaving the packing to the last minute, it’s better to start early. 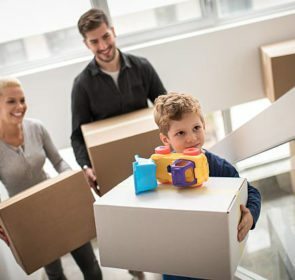 There is no exact time for when you should start packing since it depends on the size of your house and the volume of items you own. 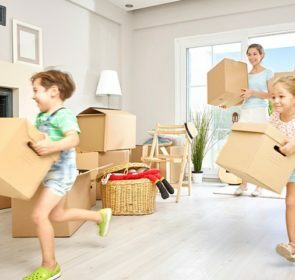 In general, begin packing around 2 months before your moving date. This should leave you enough time to complete the packing as well as other important tasks. 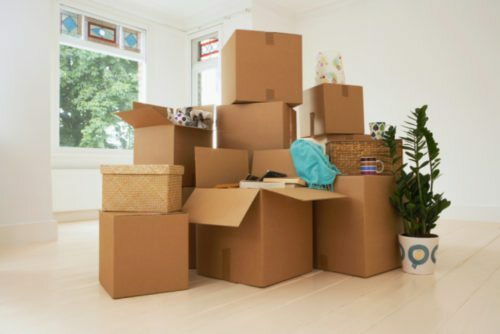 Before you actually start packing, you should go through each room one at a time and take stock of all your items. This is the time to go through each item and decide whether you’ll need it at your new place. An inventory is crucial to staying organised and on track when packing. 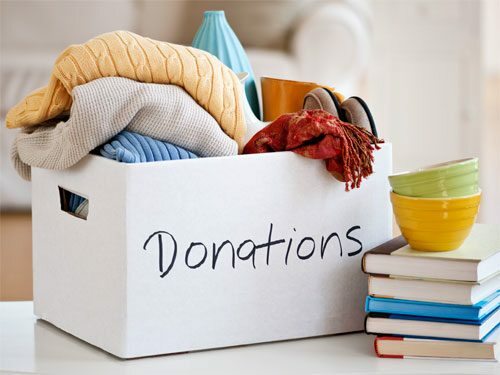 You’ll need to determine whether you will keep, sell, donate, or discard each item. Your “Keep” list will be the most important since these are the items that you’ll pack up and transport to your new house. Also, group your belongings by room so that when you do pack and move, you’ll know where each box goes. In your inventory, keep track of the condition of each item. This will act as proof against your removal company if any items are damaged. Better to be safe than sorry! As part of creating your inventory, you’ll need to declutter. This involves selling, donating, or throwing away the items that you have previously identified. When going through your belongings, really think about whether you need an item. When was the last time you used it? Does it successfully serve its purpose? Is it worth it to keep that item? This is one of the most difficult tasks of packing your belongings and you need to be strict about your choices. It is always tough to get rid of your items, especially if you have kept them for a long time. However, once you do declutter, you’ll have less to pack and lower your removal costs. Get rid of things you don’t absolutely need, as well as any items that are broken. There’s no point of transporting items that will just collect dust at your new place. Since packing won’t be completed in 1 day, it makes sense to start with rooms you don’t use on a daily basis. You don’t occupy these rooms regularly, so packing them up shouldn’t be very disruptive to your daily schedule. For example, start with packing your garden shed, garage, and storage rooms. In particular, seasonal items such as surfboards, skis, bicycles, and Christmas decorations should be packed up first. From there, move on to your living room, kitchen, bathrooms, and then leave your bedroom for last. When you look at all of the items to pack, it can be easy to feel overwhelmed. The trick is to pack one room at a time. By taking your time and going through each room separately, it is easier to handle all the packing than tackling everything at once. This helps you stay organised and will make your packing go by much more quickly. Don’t rush and properly pack each room one at a time. Sourcing packing supplies is important for moving your items and protecting them during transit. However, buying materials can be quite expensive. Instead, you should try to use alternatives that you probably already have in your house. These include your linen, bedding, and clothing, which work well for wrapping, cushioning, and protecting your items. Other useful materials are old newspapers and magazines since you can crumple and use them as gap fillers in your boxes. Also, rather than buying boxes, ask friends, family, and nearby shops for any extra boxes, or use reusable plastic containers. If you do use conventional packing materials, don’t forget about specialised boxes. These are either built to contain specific items or ensure your belongings are transported efficiently. Professional moving companies often offer special moving boxes to buy. Some examples are wardrobe boxes or boxes with dividers. The wardrobe contains a hanger bar so you can keep your clothes on the hanger. This is an easy way to pack your clothes and keep them wrinkle-free. 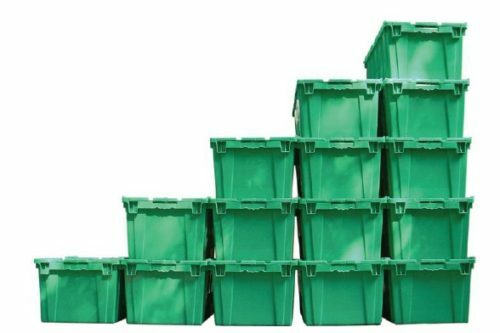 Boxes with dividers are ideal for carrying plates, cups, glasses, or fragile items. When packing delicate items, less is more. Put breakable items such as plates, glasses, cups, and vases in smaller boxes. It is also better to avoid placing items on top of these items other than soft materials such as clothing, pillows, or linen. For plates, wrap each one individually in paper or cloth and place them vertically, side by side. For more delicate items, place some foam or cardboard in between each plate. Place glasses or cups side by side after you have wrapped each one. Fill in the spaces with cloth or paper to prevent things from moving around. For mirrors and glass, apply painter’s tape in the shape of a star branching from the centre—this will help absorb vibrations and keep the item from shifting. Protect the frame with foam or cloth, and wrap the entire mirror with bubble wrap and a blanket. There are also boxes specifically designed to hold mirrors, so ask your movers if you need a few. On your moving day, there will be a lot of lifting and carrying. As such, it’s important to pack your boxes so that they aren’t too heavy. Don’t pack your boxes so that they are over 15 kilos—doing so will lower your chances of hurting yourself. The last thing you want on your moving day is an injury! Put light items in large boxes and heavy items in small ones. This way, you won’t overpack your boxes. Don’t cram too many items into a box—it is safer to have many boxes than a few that are incredibly heavy. 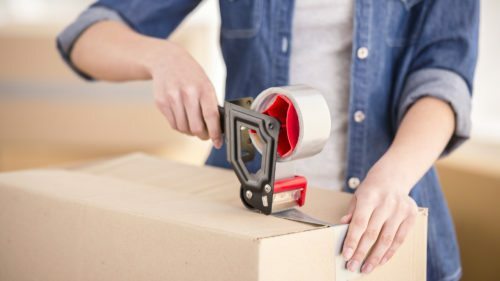 By keeping your boxes within a reasonable weight range, you won’t injure yourself or any of the movers you hire. When it comes to packing, labels are your friends. You need to label your boxes with its contents and designated room so you can keep on top of all your things. Not only will the labels help you, they also notify your movers about what they will be carrying. Write the contents on your boxes with a marker, or get fancy with a label maker! Place the labels on the sides of boxes so you’ll be able to read them when they are stacked on top of each other. To up your organisation game, colour coordinate your labels with the room as well. Gather important documents and pack them somewhere that you can easily access. 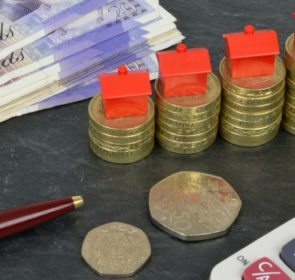 These documents include your passports, birth and marriage certificates, insurance papers, bank details, driving licenses, medical records, as well as lease and mortgage documents. You should always know where to find this package containing your most important documents. Losing something as important as your passport is much worse than losing a piece of furniture. As such, always have these papers handy! Your first few nights at your new place won’t be the most comfortable. You’ll need a bit of time to settle in and have everything ready. That’s why you need to pack a survival kit containing items you’ll immediately need at your new house. This box can contain bedding and linen, toiletries, toilet paper, phone chargers, and tea and coffee—anything you need to survive the first few nights. Also, don’t forget to include box cutters and scissors so you won’t have trouble unpacking! Using our moving house packing tips, you’ll eliminate the stress that usually comes with preparing for your move. With a bit of preparation and prudence, packing won’t be the nightmare most people say it is. And together with our checklist for moving house, our packing tips will help make your move like child’s play. Still need a moving company to handle your move? Want advice on how to pack some items? Or maybe you’re just sick of all the packing? Don’t worry! You’ll easily find the right company with our handy form. Just fill in your information and get in touch with up to 6 removal companies in your area. Ask any questions, compare their services, and identify the right price all in 1 step!